Mackay Hearing is accredited to provide free or subsidised services and products to eligible recipients under the Australian Government Hearing Services Program. If eligible for the program you could receive fully or partially subsidised hearing services, from your assessment, through to devices and maintenance. To see a list of possible inclusions, visit the Department of Health website. The program provides eligible people with access to a range of free and subsidised hearing services. There are several different funding options available, with a range of different eligibility requirements. If you meet any of the below, you may be eligible. Up to date and full details can be found on the Hearing Services Program website. Referred by your National Disability Insurance Agency Planner to services under the National Disability Insurance Scheme. I think I’m eligible, what now? 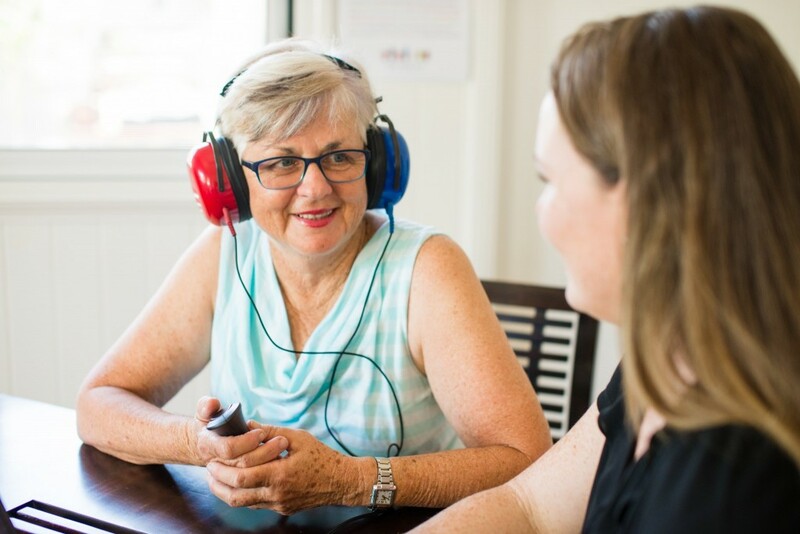 If you would like more information on the Hearing Services program, call us on (07) 4952 4649, email us at listening@mackayhearing.com.au, or view the Hearing Services Program wesbite.